The emergency relief organisation that distributed more than £11 million to victims of four London terror attacks and the Grenfell Tower fire has offered its expertise to help allocate money raised following the Christchurch mosque shootings. Gerald Oppenheim, Chair of Trustees of the London Emergencies Trust (LET), said the charity "stands ready to offer advice and the benefit of its experience". The London Emergencies Trust (LET) scaled back its activities from September 2018, having made grants totalling more than £11m to those affected by the Grenfell fire and the four terror attacks in London last year. LET was established to begin operations quickly and then wind down once its work was completed. Grantees, the press and others are still able to get in touch directly by e mail to info@londonemergenciestrust.org.uk and through our contact form, available on LET’s website. This inbox will be checked regularly. The charity continues to be ready to scale up its activities if called on. 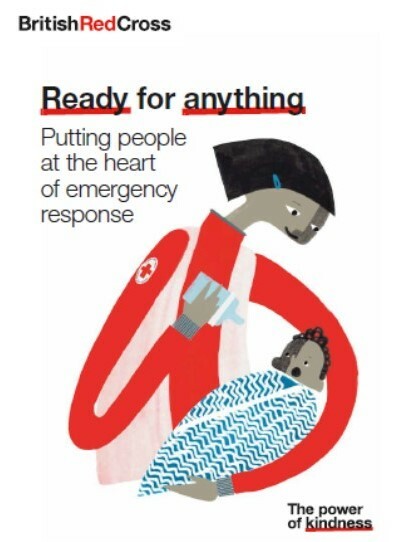 LET is contributing to developments led by the Charity Commission aimed at ensuring there is, in the voluntary sector, a high level of preparedness to respond to future emergency incidents. Since beginning operations in March 2017, following the Westminster Bridge attack, LET has awarded over £11m to the bereaved and injured at Grenfell Tower; Westminster; London Bridge and Borough Market; Finsbury Park; and Parsons Green. From September 2018, remaining day-to-day activities are overseen by a part-time team seconded to LET from London Funders and the Wembley Stadium National Trust to provide administrative support. Its board of trustees continue to meet and provide the necessary oversight in respect of existing grants and other ongoing commitments. An evaluation of LET’s work was published in November 2018. 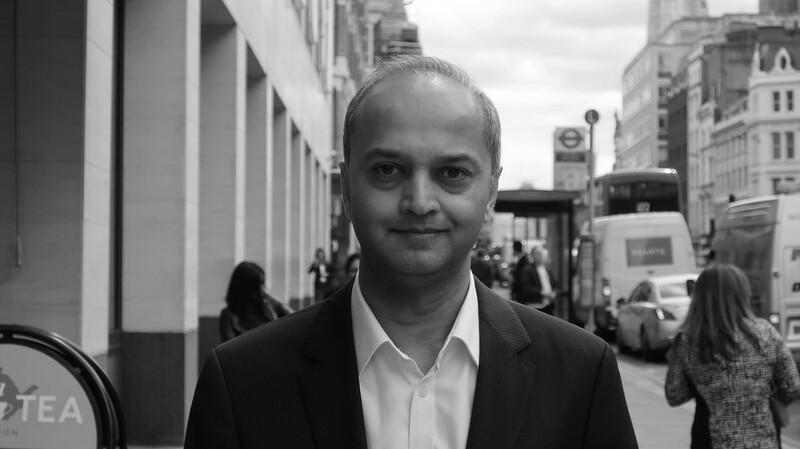 Sudhesh's daily commute took him onto the Piccadilly line. Like many experienced commuters he had a usual set of doors he aimed to get on at — the 'optimum' place to alight. "On that day it was too crowded to get to the usual second set of double doors, so I went to the first set." This might just have saved Sudhesh's life. Read Sudhesh Dahad's account of his experiences here. *Thanks to the Londonist website for allowing us to link to this article. 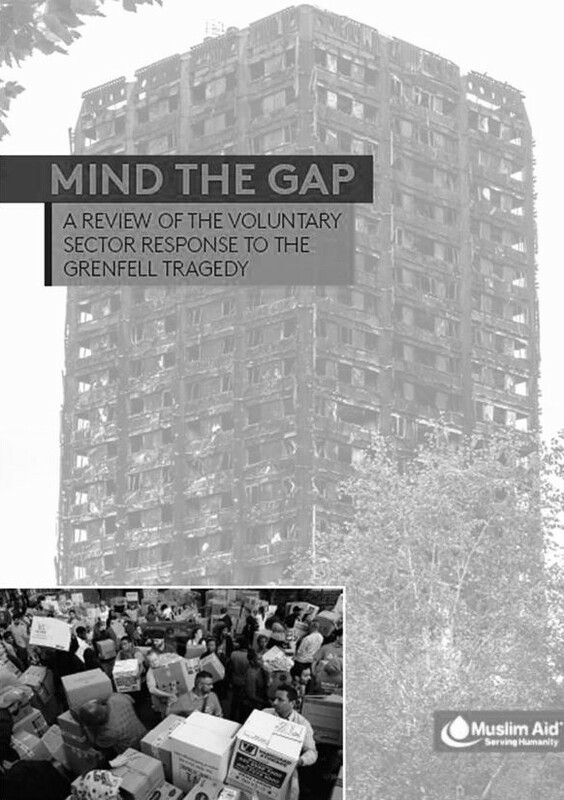 A new report finds that many voluntary organisations, however ill-prepared, stepped up to the challenge of meeting the needs of the community affected by the Grenfell Tower fire - especially in the early stages of the tragedy. It also says that the voluntary sector needs to consciously and continuously strike the right balance between practical action and finding different ways of speaking out in support of the needs and rights of the people who are affected. 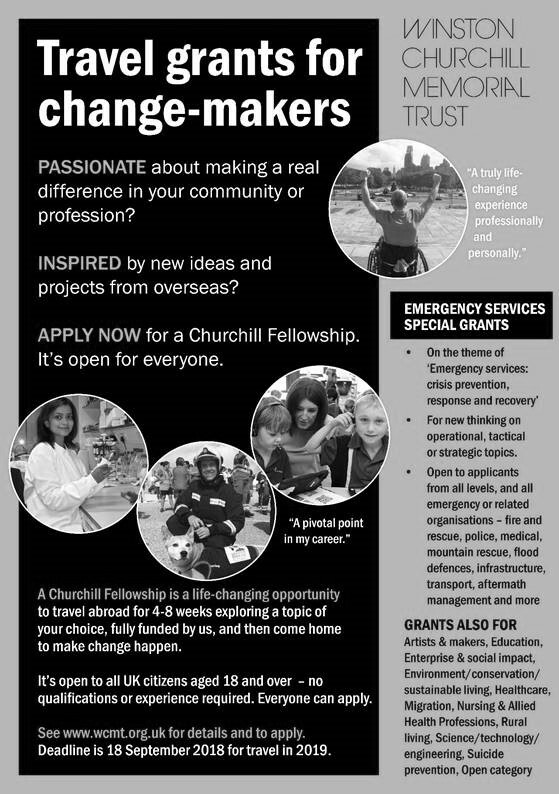 The Winston Churchill Memorial Trust has launched a travelling fellowship for emergency services workers. “We are seeking applications that encourage new thinking at operational, tactical or strategic levels. “We recognise that the emergency services are a broad church, so welcome applicants from the emergency services and the organisations that work alongside them, whether fire and rescue, flood defences, electric infrastructure, emergency medicine, mountain rescue, frontline policing or elsewhere. “We are equally keen to hear from those who work behind the scenes, or in organisations managing the aftermath of emergencies. 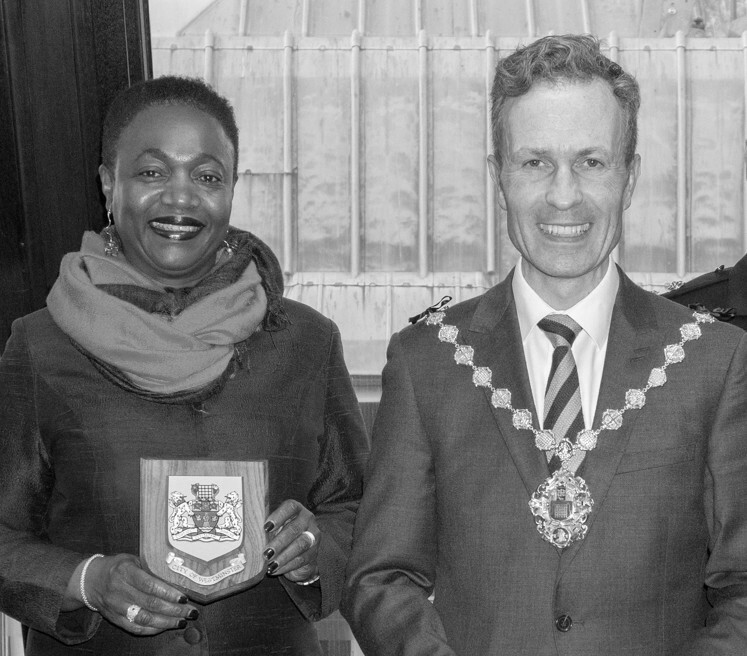 Pictured is LET Trustee Thelma Stober with the Lord Mayor of Westminster, Cllr Ian Adams. Thelma is holding the plaque awarded to LET by Cllr Adams for its services to Westminster throughout the year since the terror attack on Westminster Bridge and Parliament. The London Ambulance Service, London Fire Brigade, and the Government’s Victims of Terror Unit also received plaques from the Lord Mayor in recognition of their work in the city since the attack. 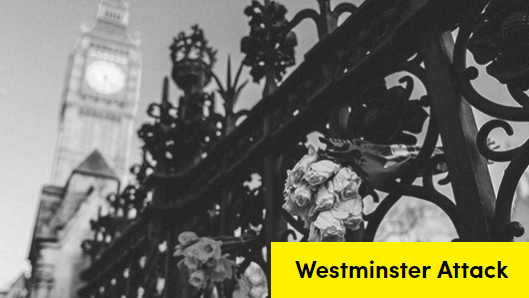 Thursday 22 March is the anniversary of the attack in 2017 when four people on Westminster Bridge and a police officer at the Houses of Parliament lost their lives. the public will be able to leave digital messages of support, hope and strength through an interactive installation at City Hall from 22 March until 19 June (inclusive). This information has been prepared by the Greater London Authority and Westminster City Council in cooperation with the agencies providing support. The NHS has published a short leaflet aimed at those affected by the four 2018 London terrorist attacks. The leaflet aims to help people cope with the emotional impact of these traumatic events and to offer advice on ways to magage feelings of distress when anniversaries come round. “Anniversaries can lead to an increase in memories, dreams, and feelings about the traumatic event as well as thoughts about the impact that it had on your life and on the people close to you. These feelings may be more intense than usual”. And: “The anniversary of a traumatic event can be a challenging time and it may therefore be helpful to think about the best way to look after yourself”. Citizens Advice Kensington and Chelsea has set up a specialist money advice service to help bereaved families and survivors of the Grenfell Tower fire who have received charitable donations raised in the aftermath of the fire. The service focuses on providing advice around money management and the steps people can take to ensure their long-term financial security. The Grenfell Health and Wellbeing Service has launched its new website, phone number and email.